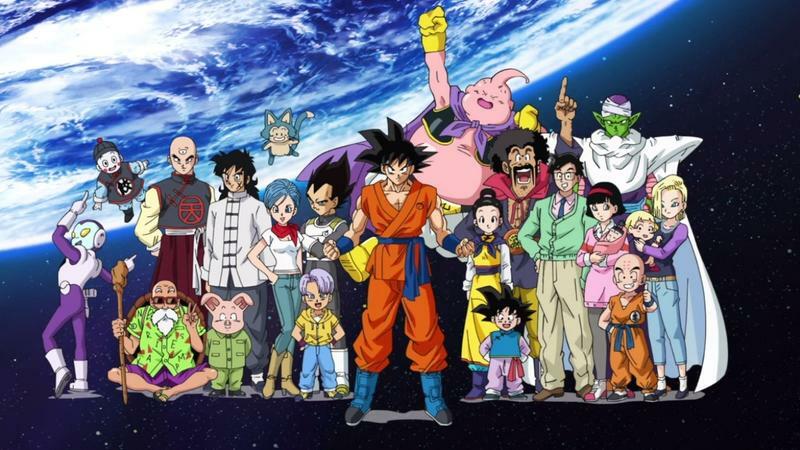 Sony Pictures Television Networks announced this week that it will acquire a 95 percent majority stake in anime distributor FUNimation Entertainment. The acquisition values the company at $150 million, and will have founder and CEO Gen Fukunaga retaining his position and a minority stake in the company. At 95 percent, Sony’s buy in is $143 million, Variety reports. 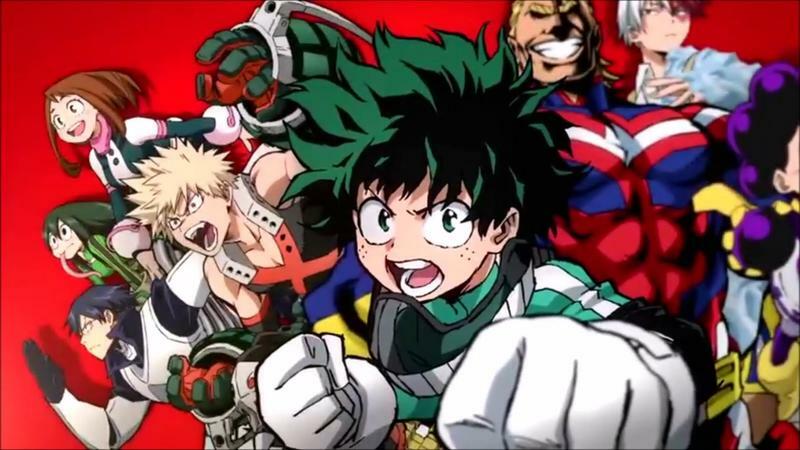 “With the acquisition of FUNimation, the combined [intellectual property] of Anime, Kids Station and FUNimation allows us to deliver the best anime to fans across all screens and platforms,” said Andy Kaplan, president of worldwide networks for Sony Pictures Television, in a prepared statement. FUNimation’s Fukunaga also chimed in, saying that “with FUNimation’s long-established leadership position in anime and Sony’s direct access to the creative pipeline in Japan, it will be a great partnership to take FUNimation to the next level. If you watch anime, there a lot of potential repercussions from this. 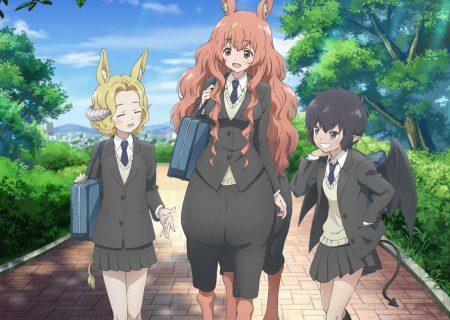 Sony Pictures Television operates Japan’s satellite anime channel, Animax, and the streaming service Crackle, and holds a majority stake in the anime channel Kids Station, notes Anime News Network. 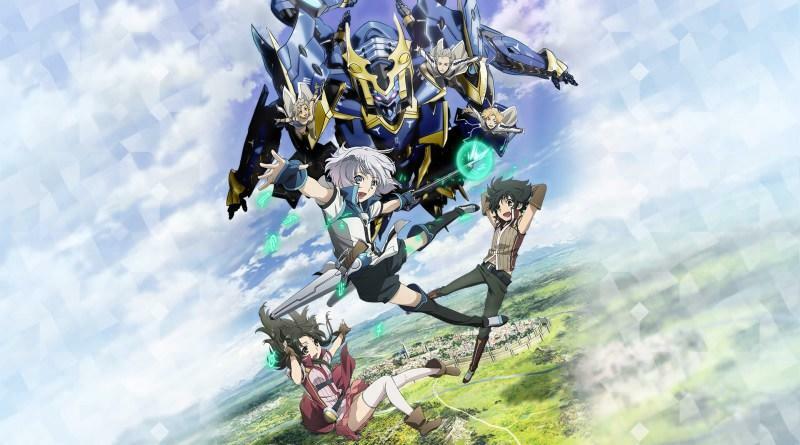 This gives FUNimation direct access to some Japanese studios, making the difficult and costly process of licensing shows a potential non-issue, though that’s been less of a problem in recent years. Similarly, access to a company with decades of experience in the industry could give Sony the brainpower it needs to make anime-to-live-action adaptations successful. At the same time, though, Crunchyroll is very much a dominant force in anime streaming, offering shows as they’re broadcast in Japan. For years, the gap between the Japanese release of a show and the American release plagued the industry, creating a ripe environment for grey-market fansubs and straight-up piracy. 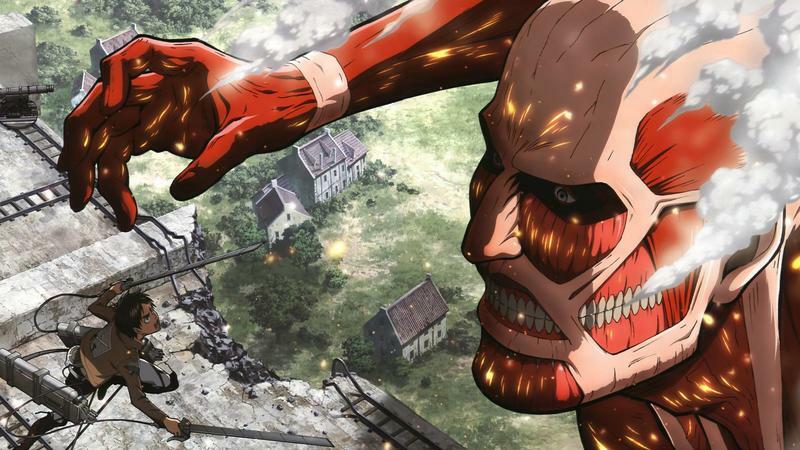 Crunchyroll started as an illicit streaming site, but helped turn simulcast anime into a real business model that Japanese anime studios and American distributors could rely on. FUNimation has been allied with Crunchyroll since last year to bring the distributor’s shows to the service. Sony, however, has its own streaming service, Crackle, and it’s possible the company would prefer to move content to its own platform. Sony Pictures in general has struggled the last few years as well, making any move, however tangential, a concern for anime fans. It’ll likely be a while before anime fans see how this all shakes out, but it’s going to be one to keep an eye on moving forward.